The authorities of Nagorno-Karabakh (Artsakh) welcome any meeting promising an ongoing peace process between Azerbaijan and Armenia, a spokesperson for President Bako Sahakyan said today, commenting on the informal talks held between Prime Minister Nikol Pashinyan and the Azerbaijani leader. Admitting that such a meeting could be absolutely predictable, Babayan did not rule out the possibility that Pashinyan might have accidentally run into Ilham Aliyev on the sidelines of the World Economic Forum (WEF). Meantime he agreed that the format doesn't imply that the Armenian premeier's repeated calls for making Artsakh a direct participant in the process has been excluded from Armenia's political agenda. “That’s a fact. And we have hailed the new authorities’ move to more frequently raise this issue and said, at the same time, that this process is going to be more complicated, laborious and time-consuming to enable us to restore the full-fledged negotiation format,” he told Tert.am. Meantime Babayan said he sees real chances that Azerbaijan will try, to the best of its abilities, to torpedo the process to exclude Artsakh from the negotiations. Asked to comment on the OSCE Minsk Group mission's call for preparing the two countries’ societies for peace, Babayan described their statement (issued after the talks between the Armenian and Azerbaijani foreign minister) as just a joint message or desire. In his words, the Azerbaijani authorities must abandon the policy of “ anti-Armenian Nazism” or revenge to make the kind of call realistic. 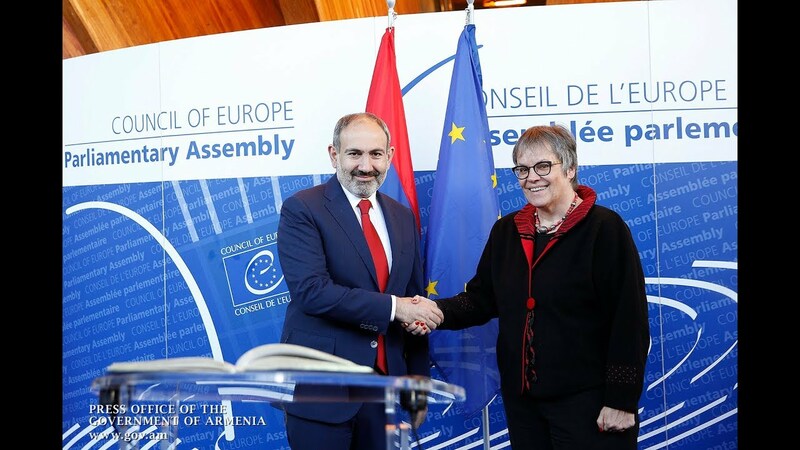 “But they keep on pursuing those policies over and over again, saying that Artsakh is theirs and Yerevan is theirs ... so the international community has to take practical steps – apart from the repeated calls –to fight this kind of Armenophobia and Nazism through sanctions. It is going to be really very difficult, as they are not prepared for peace,” the spokesperson added.